I went home from school this past weekend for Labor Day. Of course coming home meant going shopping. No offense Iowa you have no good stores so I was in desperate need of some retail therapy. Gilly Hicks had 40% off their whole store plus 50% off clearance. 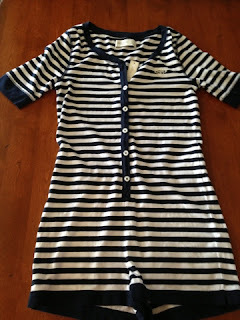 I got this one-zie pajama romper I would say. 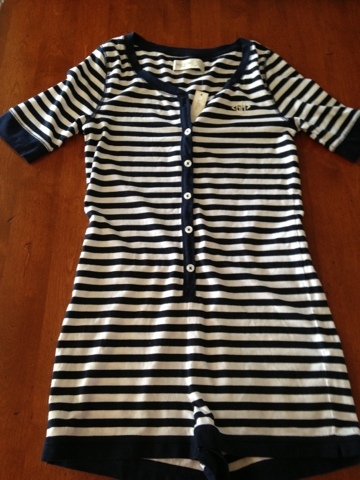 It is super soft and has white and navy stripes. It was around $9 because it was 50% off the sale price. I have literally been eyeing this rope for forever. 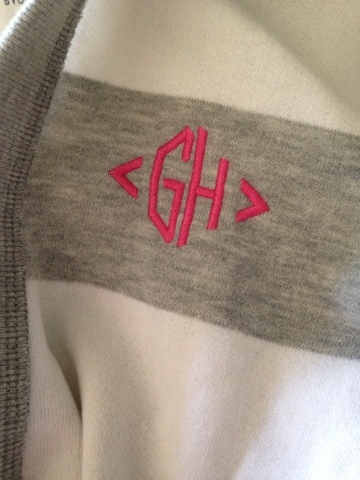 I am obsessed with their new monogram logo. This was originally around $50. So, obviously I waited for it to go on sale. This rope is super soft and comfy of course. (I'm actually wearing it while I am writing this post :) ) The quality is super nice and of course I love the stripes and the hot pink detailing. 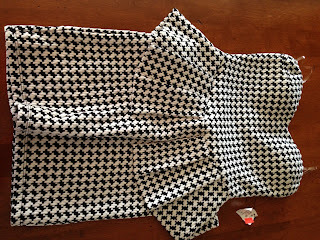 This next dress I got from Dry Goods. 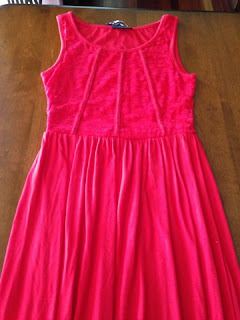 Again, I have been eyeing this dress for quite sometime now. 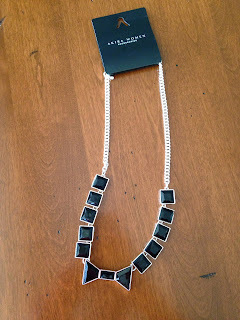 I saw it in their clearance area the past few trips to the mall. Finally, it got down to $13 from around $50 originally. 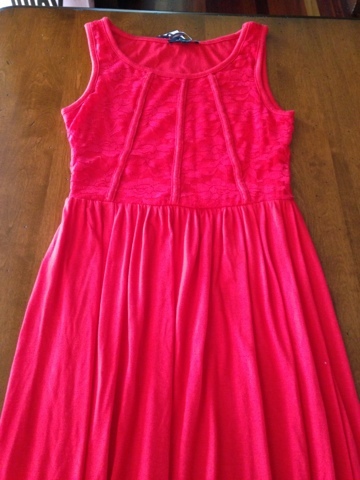 I'm super excited to wear this dress to some type of sorority event most likely. The lace and piping like detailing makes it have a little bit more interest then your average maxi dress. The rest of these items are from Akira. 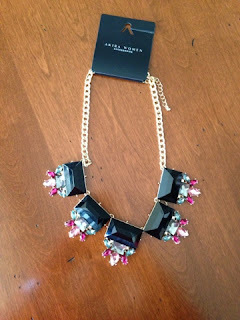 These two necklaces I got for $10 because they had a buy one get one free deal. Originally, together, they would have been around $40. Getting both for $10 is not that bad of a deal if you ask me! The one on the left is very glamorous and makes a statement. The one on the right is more simple but super cute and dainty. I got these shorts mainly for going out. They were only $10 so you can't really leave them behind. They have a symmetrical tribal print with bright oranges, purples, and blues. 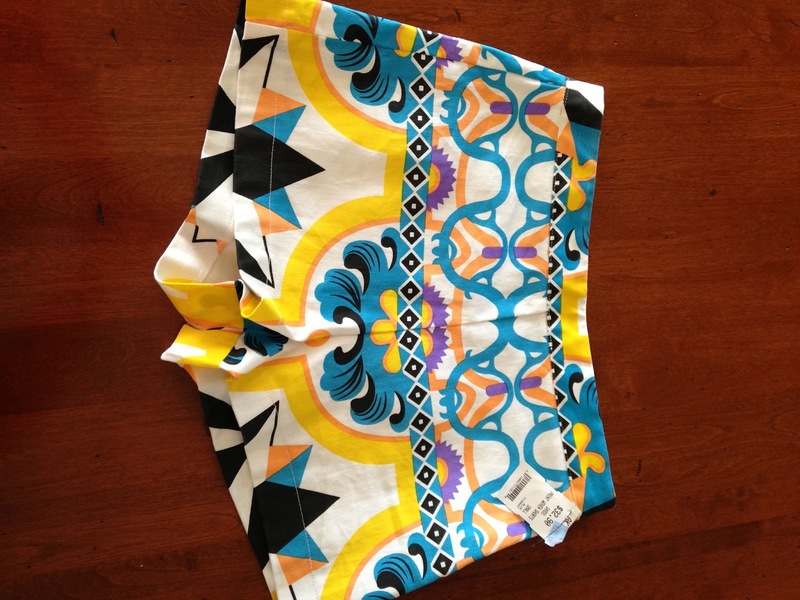 They fit pretty snug and are also high waisted. Akira always gets me with their deals. 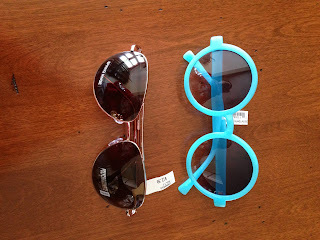 One of their promotions was get two sunglasses for $10. So of course I bought two pairs of sunglasses. I got a pair of basic aviators because oddly enough I don't own anything like these. Then I got this super fun bright blue pair. The lenses are super circular which I like on my face. 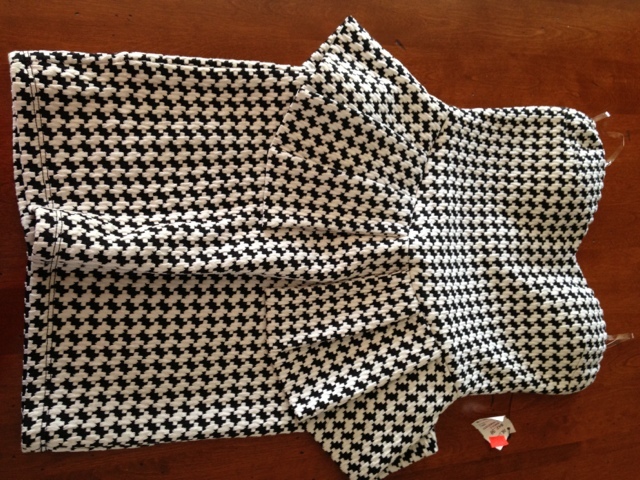 The last thing I got was this houndstooth body con dress. 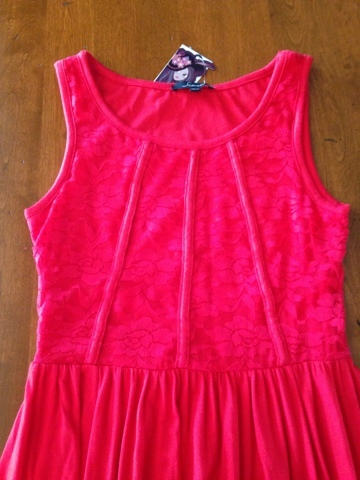 It has a peplum detail at the waist and the fabric has a nice texture to it. 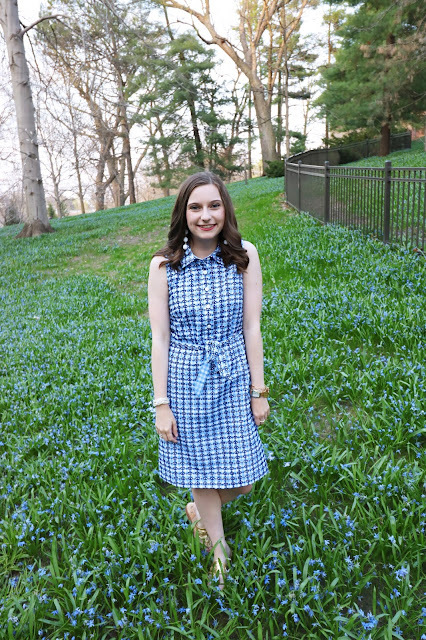 At $10 you can't top this super chic dress.